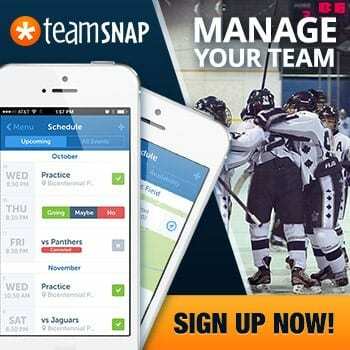 Should your minor hockey team be practicing the same way as the Toronto Maple Leafs? That’s the basis of the question Dave Starman asked the room at this summer’s #2018HCC. 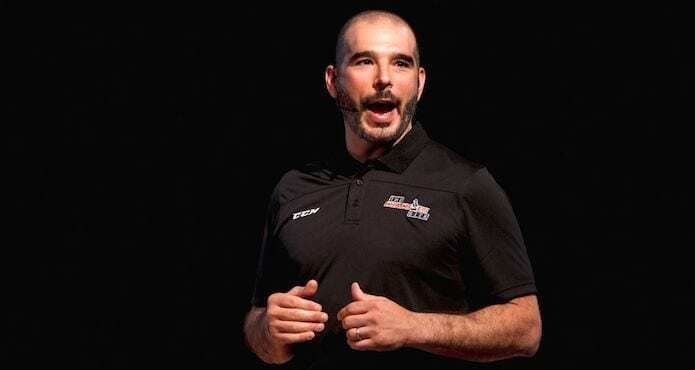 As a pro scout for the Montreal Canadiens, Dave has intimate access to practices at the NHL level, and that’s part of the reason he does things the way he does at the development level with USA Hockey. 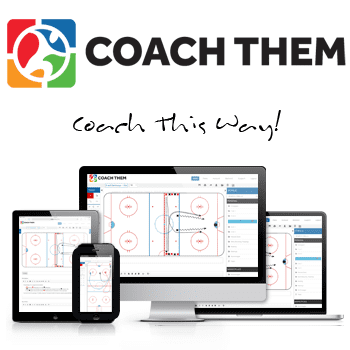 For Dave, creating fun practices with a ton of puck touches, shots, and passes doesn’t just help teams with their current players, it increases retention rate at all levels. Dave’s presentation included plenty of video evidence. 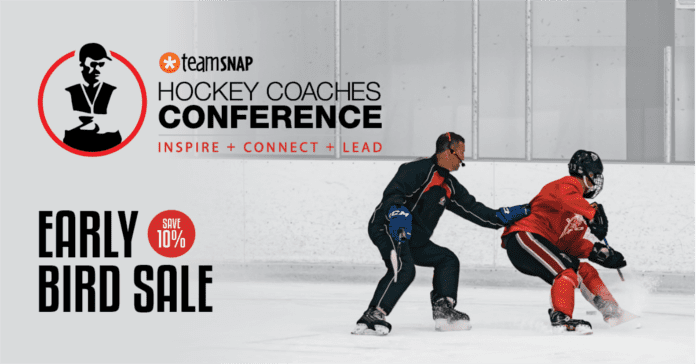 If you want to develop your youth or minor hockey team properly, start your season by watching the trailer for Dave’s presentation, or check out the full premium video with a TCS membership.